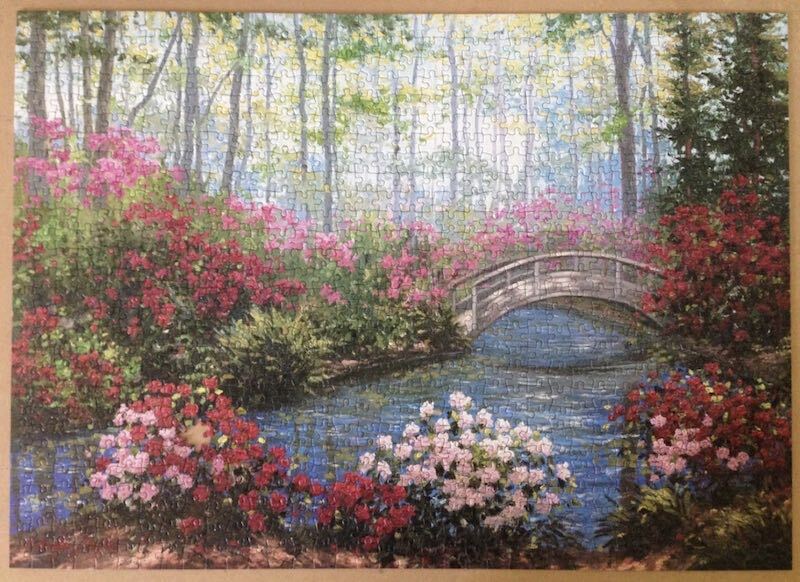 Two and a half months after being given this 1,000 piece jigsaw puzzle for my birthday, I finally placed its penultimate piece in place. Penultimate, I am sad to say, because the last piece was missing. After so many hours of concentrated work, I had been thinking of placing the finished product behind a sheet of glass and mounting it as a picture, but the missing piece destroyed that idea. 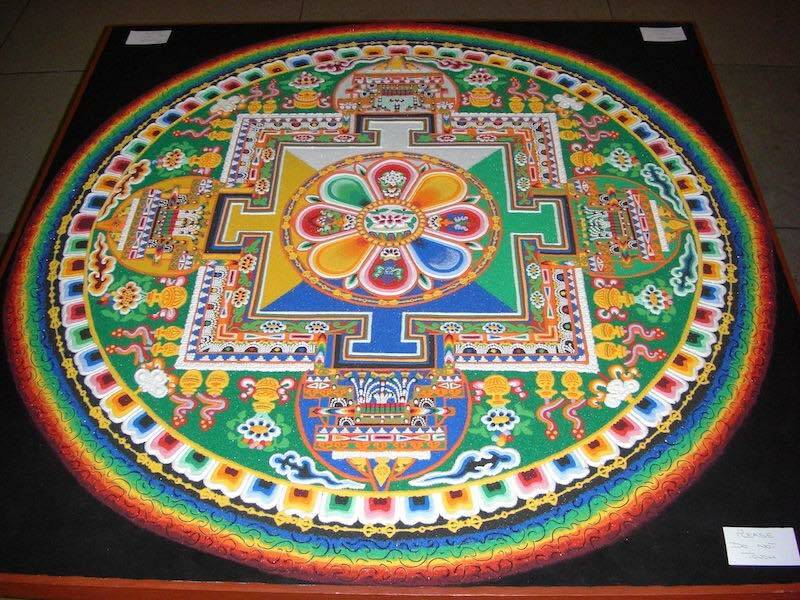 In the end, I resorted to the wisdom of the Tibetan Buddhists, a tradition involving the creation and destruction of a mandala made from coloured sand. Their sand mandala is ritualistically dismantled once it has been completed and its accompanying ceremonies and viewing are finished to symbolize the Buddhist doctrinal belief in the transitory nature of material life. I was sure I hadn’t misplaced the piece myself, so my suspicions turned naturally to the manufacturer. I consulted Google to see if other people had the same problems. Yes they had, one person had spent seven years on a 5,000 piece jigsaw, only to find one piece missing when he got to the end. The trouble is, you have to get to the end before you know whether you have a piece short or not.